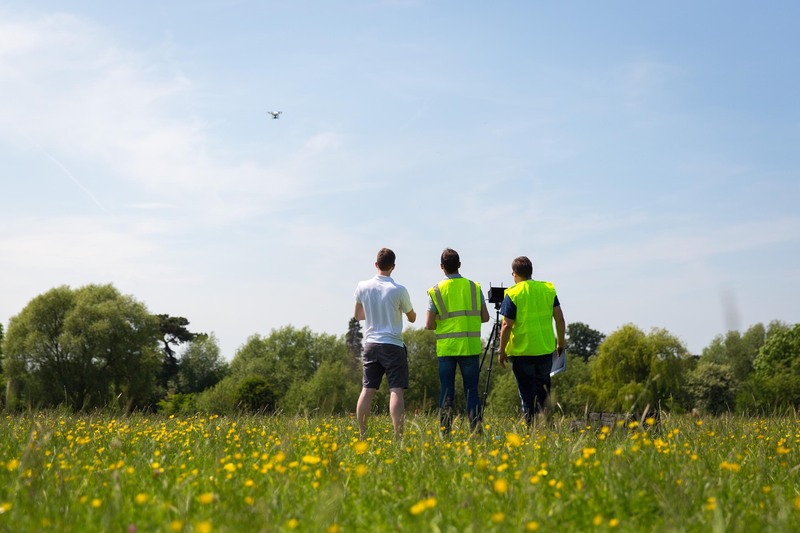 ICARUS is the Civil Aviation Authority (CAA) approved Drone Training Course by the Nationally Qualified Entity (NQE) Aerial Motion Pictures; the UK’s first independent drone school which delivered a simple, cost-effective route to gaining your Permission for Commercial Operation (PfCO) from the UK CAA. We’ve trained more than 1500 remote pilots since 2015 so you can rest assured that you are in safe hands if you decide to complete your journey with us… We look forward to welcoming you to the ICARUS family! Can’t find something that fits the bill? Speak to us at the show and we can whip up a bespoke package which exactly matches your requirements. 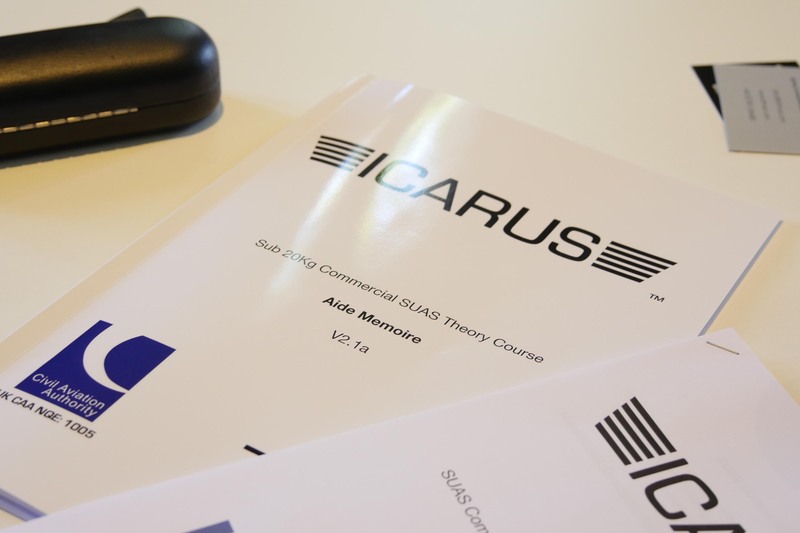 The ICARUS Pro Course is our ultimate drone training course package that leads through to you attaining your PfCO from the CAA. 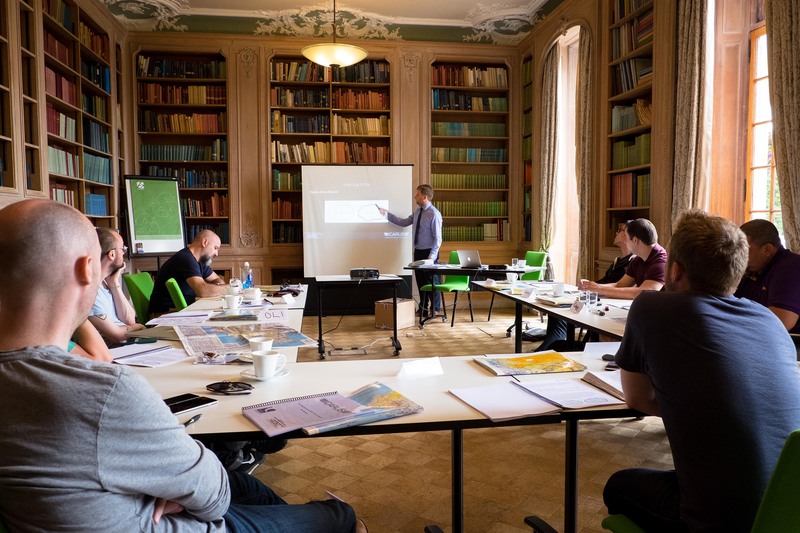 You will sit a 2-day theory course in a classroom at one of our training centres which will culminate in a written exam. 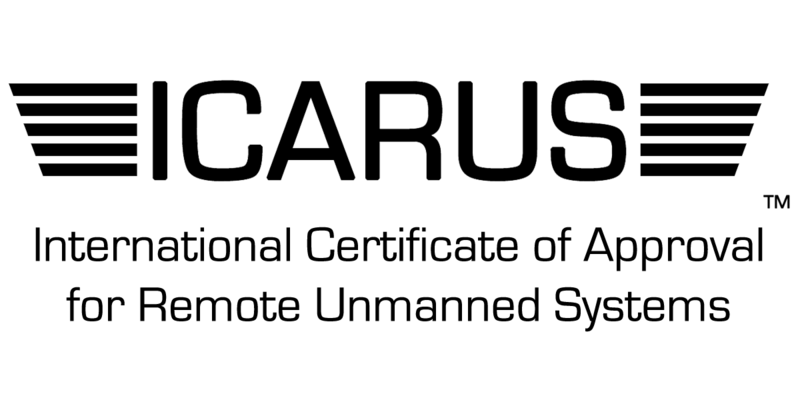 You will also get access to our invaluable ICARUS Resource Library, giving you a wealth of E-Learning and downloadable resources. On successfully completing the theory course, you will be given access to additional learning to help you understand how to safely fly your drone at night. You will then have to complete a practical flying assessment with your drone. You are also given FREE insurance for 5 training flights to prepare yourself for the examination. Your Operations Manual will be completed by our partnered company Open Sky Consulting who will prepare you a CAA ready Operations Manual, tailored to you and your needs. When you have completed all 3 elements of the course you will be awarded an NQE Recommendation Certificate that you can use to apply for your PfCO from the CAA.